ShowCase your MarkerSpace at TechZone! Does your library have a cool and innovative Makerspace that you are really proud of which highlights STEM, electronics, robotics, programming, audio, video, or image creation, virtual reality, 3D printing or other technology? Come join us at the TechZone and demo your big idea for others! 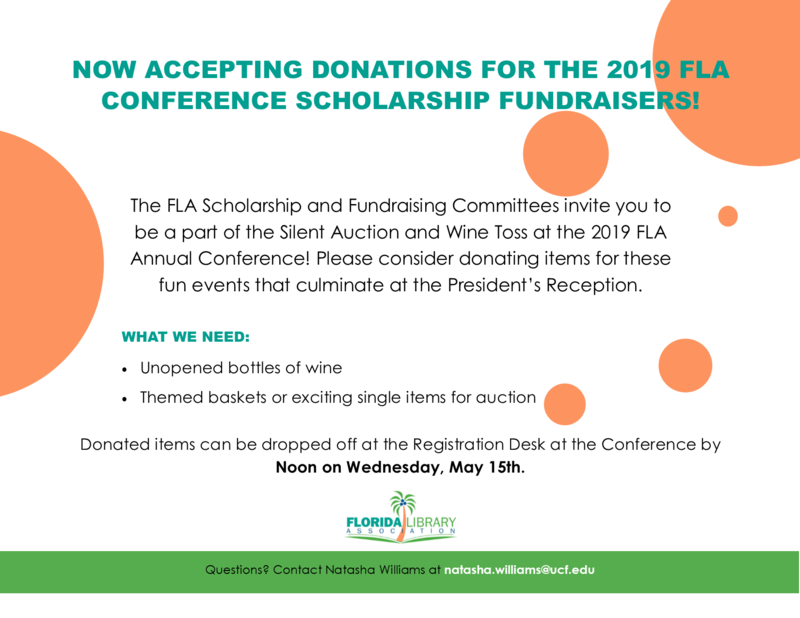 If you are familiar with a really great app, computer game, program, or have a favorite gadget that you would like to share with everyone, then the FLA Techzone team would like to invite you to do an informal presentation at the 2019 Florida Library Association Conference. Presentation topics could include mobile applications, virtual reality tools, 3D printing, robots, drones, RFID, podcasting, digital storytelling tools, productivity/collaborative tools, coding clubs, QR Codes, tutoring sites, and other innovative apps, tools and devices. Techzone presenters must register for the Conference, either full or single day. They will have access to electricity, Internet and tables; but must bring any other equipment needed such as laptop computers, extension cords, etc. Presenters must be present for the entire two hour event to answer questions, and give the attendees a chance to explore the devices or programs that are presented.